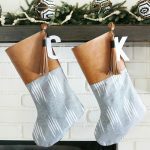 Sometimes the easiest way to decorate for the holidays or the changing seasons is by adding cute printables and printable art to our decor. 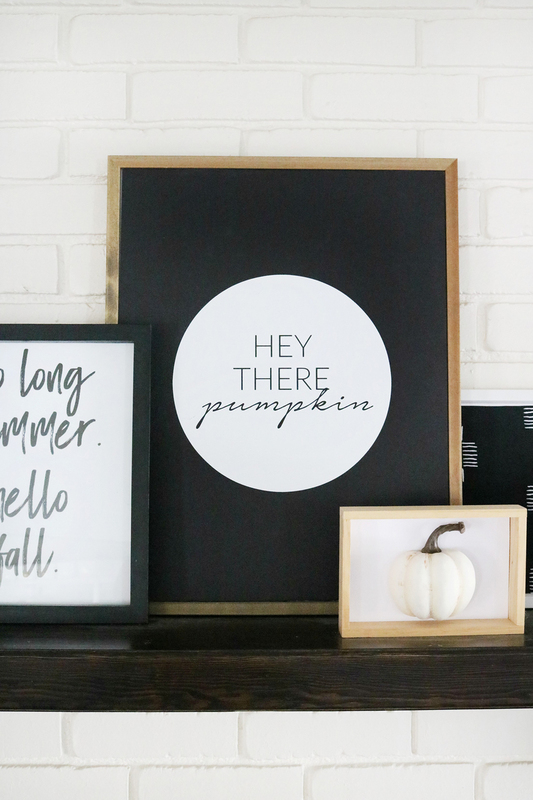 I’m sharing these Simple and Modern “Hey There Pumpkin” Fall Printables that are perfect for your holiday Fall or Halloween decorating. 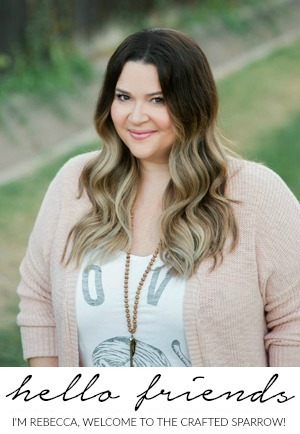 Over the past couple of years, my decor style has definitely changed, and so has my holiday decorating style. 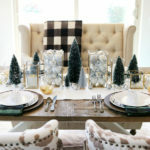 I tend to prefer a decor that is a little more on the simple side than over the top or super “traditional holiday”. 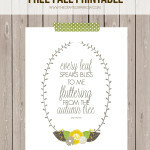 The easiest way for me to get the look I want sometimes is to create custom printable and art pieces that fit my design. 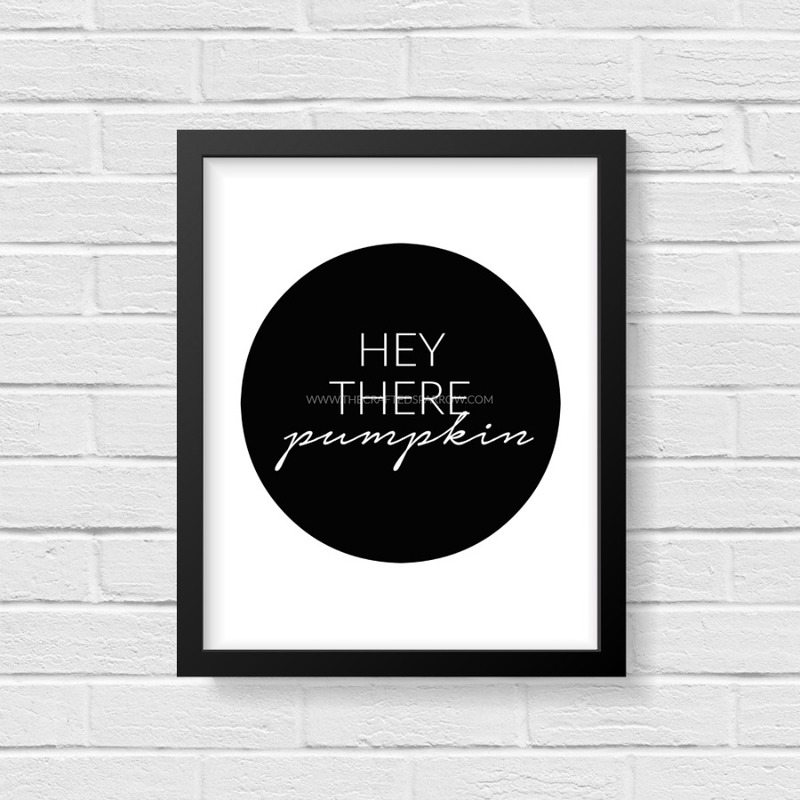 My newest printable design might be one of my favorites to date, not only did I create this Simple and Modern “Hey There Pumpkin” Fall Printable in black and white, but I also created three other colors to give you options to choose from. 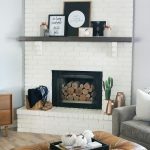 I used this design on my latest Black & White Simple and Modern Fall Mantel Decor. 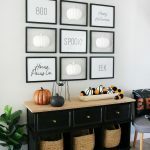 I turned this printable file into a cut file and created the large DIY Fall Sign for my main focal piece of the decor. It turned out so great. 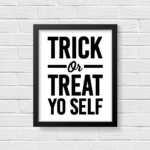 You could make a custom throw pillow, t-shirt, or even a DIY sign for yourself using this printable. 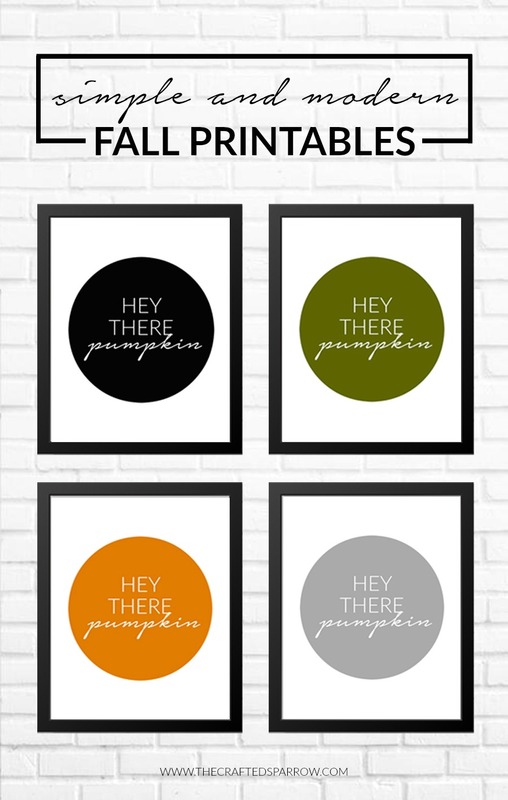 To download these Simple and Modern Fall Printables click the link below, then choose the color of your choice – there are 4 to choose from. 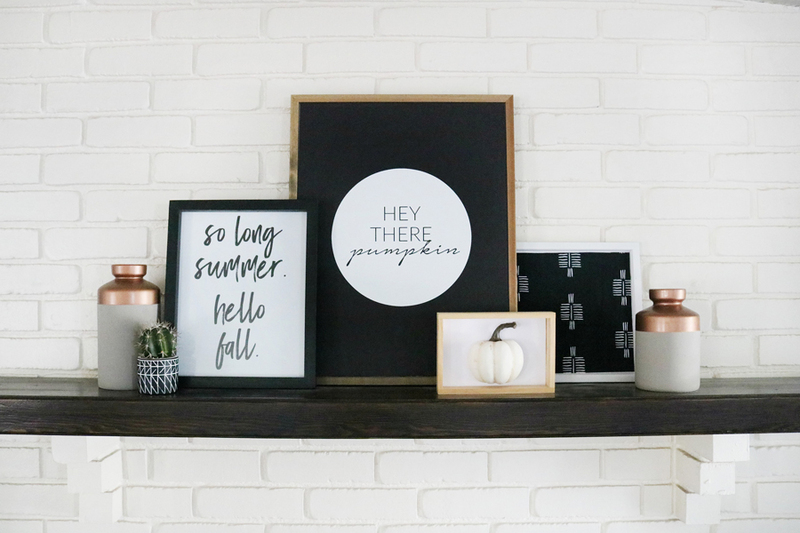 Once you’ve downloaded the Simple and Modern Fall Printables upload it to a program like Word, Publisher, or Photoshop to print. For best print quality use white cardstock or matte photo paper. Matte photo paper will give you the best color quality when printing. 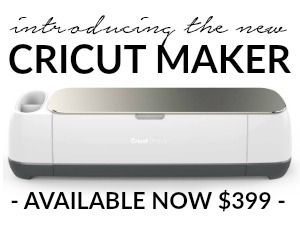 You can also upload this file to your favorite cutting software like Design Space for your cutting machine and create a cuttable file.